We would like to thank all the authors for their work in preparing abstract submissions to the conference. We received more than 200 proposals for presentations. Great topics and fresh ideas. 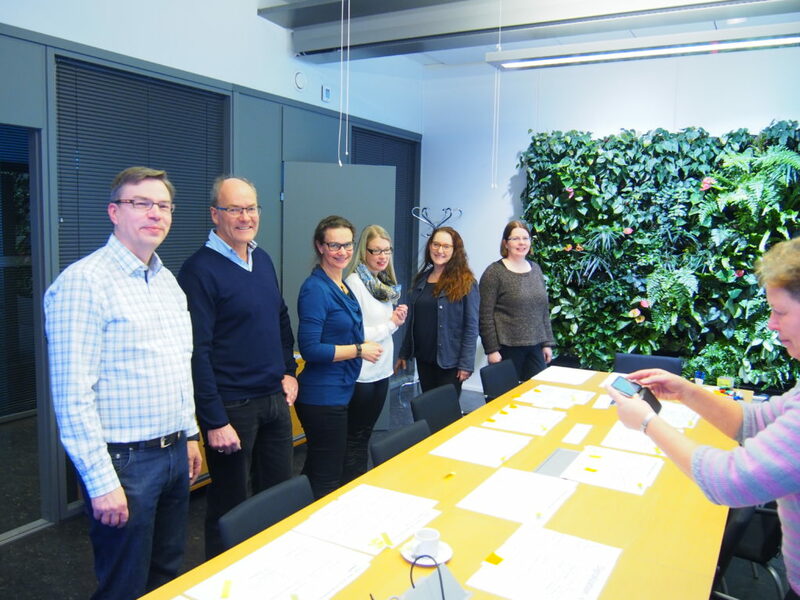 The programme committee gathered in Helsinki to compile the congress program in the beginning of March. There is still, work to be done, but the program is starting to take shape. The Programme Committee selects the abstracts and the authors are informed around the end of March. Program will be published 2nd May 2019. 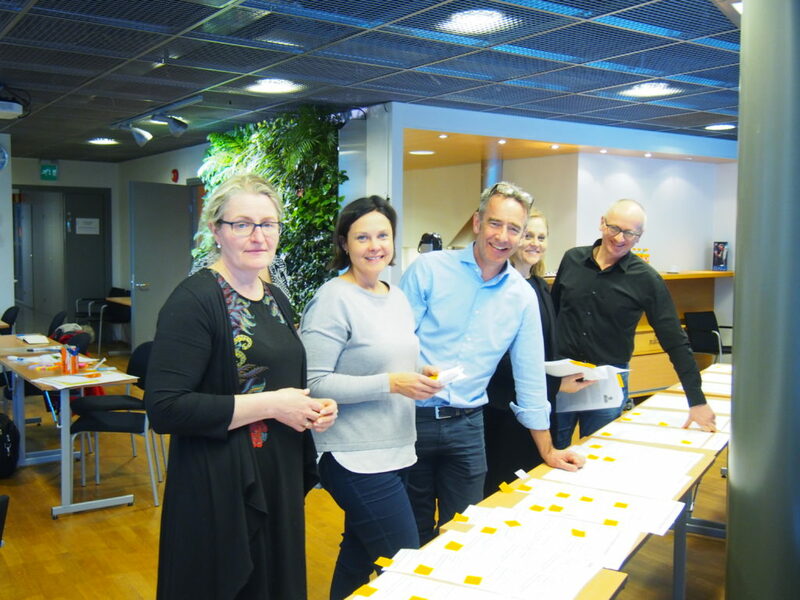 Finnish Water Utilities Association (FIWA) is organizing Nordiwa2019 in co-operation with Nordic water and wastewater associations and IWA representatives from Nordic countries. This year, the programme committee ha also a representative from Estonia. The programme committee worked hard on the premises of FIWA in Helsinki to compile an outstanding program. We have extended the deadline to submit abstracts for NORDIWA2019 Nordic Wastewater Conference. You need to submit your abstract by 20th January, end of day. Submit your abstract here (“Call for abstracts”). We warmly welcome abstract submissions from both practitioners and academics. All abstracts should be submitted and presented in English. In 2019 the venue of the conference is Clarion Hotel Helsinki, located in the new Jätkäsaari (Busholmen) urban investment district in the central West Harbour area. 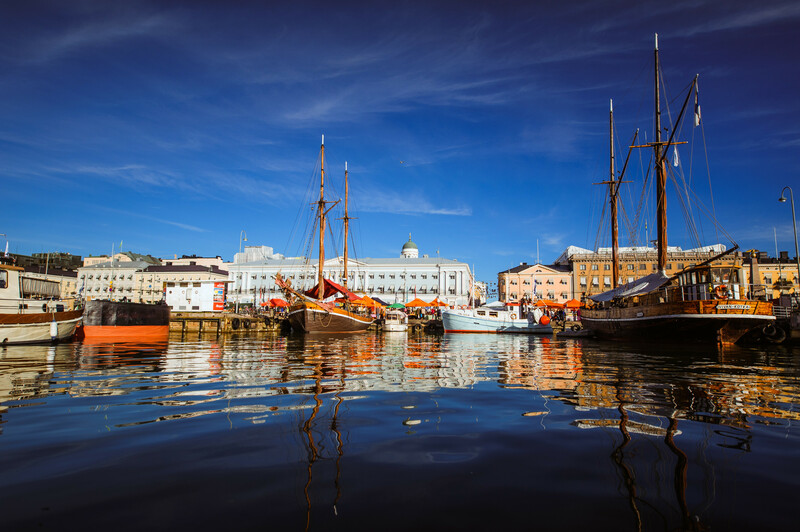 Helsinki is a compact, walkable city, where modern urban life meets a beautiful, diverse environment. We have unique location right by the sea and easy access to one of the best airports in the world. The call for abstracts will be announced in November 2018 and published on this webpage. Additionally, on Twitter we use the hashtag #NORDIWA2019. Conference language is English. Follow us and get up-to-date information about NORDIWA Wastewater Conference!